Most microbes in aquatic system are not free-floating, but rather found within biofilms associated with particular surfaces. Biofilms growing on decomposing organic matter such as dead plants are called epinecrotic, while those growing on inorganic surfaces such as rocks are called epilithic. 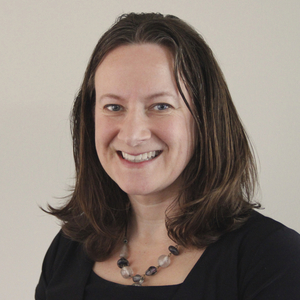 In a new paper in Microorganisms Jennifer Lang et al. compare the development of biofilms growing under water on both types of surfaces. To study the development of submerged epilithic biofilms, unglazed ceramic tiles were used. For the epinecrotic biofilms they used - wait for it - pig carcasses. Biofilm development was followed by placing the tiles and dead pigs in two different streams in Ohio and Pennsylvania, and by taking different samples over time. 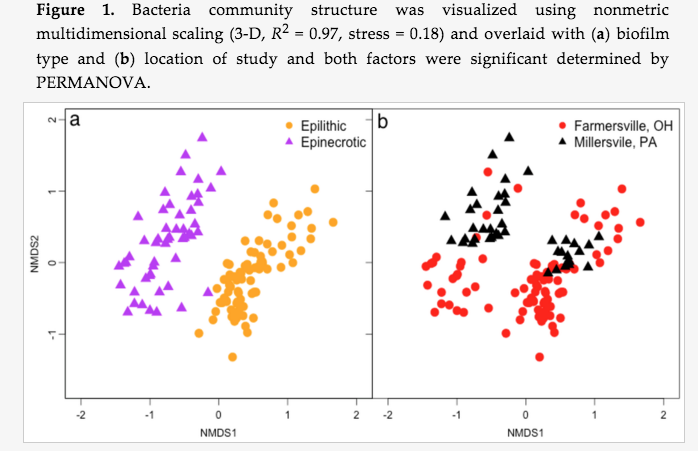 The epinecrotic and epilithic microbial communities were clearly different from each other, and changed over time following specific succession steps. Geographical location was also a determining factor. This study is interesting for forensic applications, because pig skin is very similar to human skin, and the decomposition and microbial composition of pig carcasses over time is likely to follow a similar path to that of human bodies. The pig carcass biofilms showed distinctive shifts in the first and second weeks, and this information could be used by a forensic team to estimate the time that a body might have spent in the water. A fascinating application of microbial biofilm research!